Bound to be a hit with discerning cinema-goers who love quality British drama, this adaptation of Julian Barnes’s Booker-winning novel by by Ritesh Batra (The Lunchbox) also stars arthouse favourites Jim Broadbent and Charlotte Rampling. 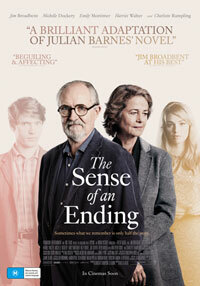 The Sense of An Ending is a powerful story of a reclusive man whose quiet existence is jolted when long buried secrets from his past force him to face the flawed recollections of his younger self, the truth about his first love, and the devastating consequences of decisions made a lifetime ago. 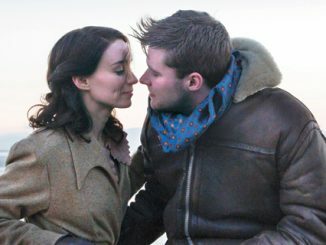 Thanks to Roadshow Films you have a chance to win one of five double in-season passes. It’s easy to enter, just email us at info@ciaomagazine.com.au and let us know you’re reading us online.